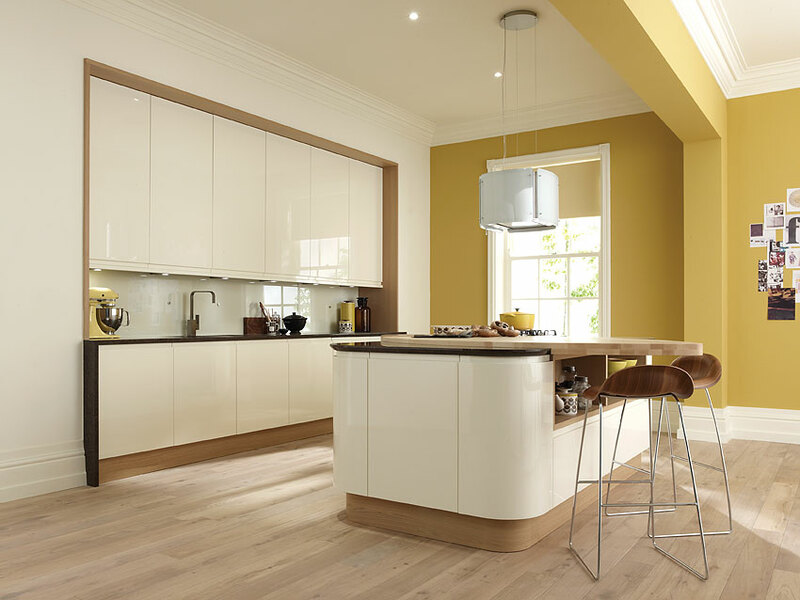 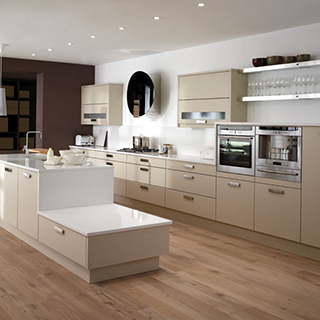 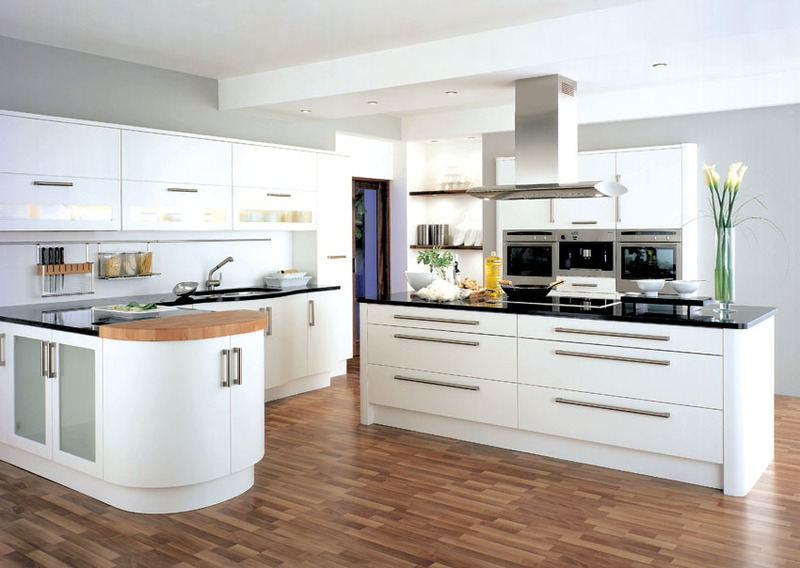 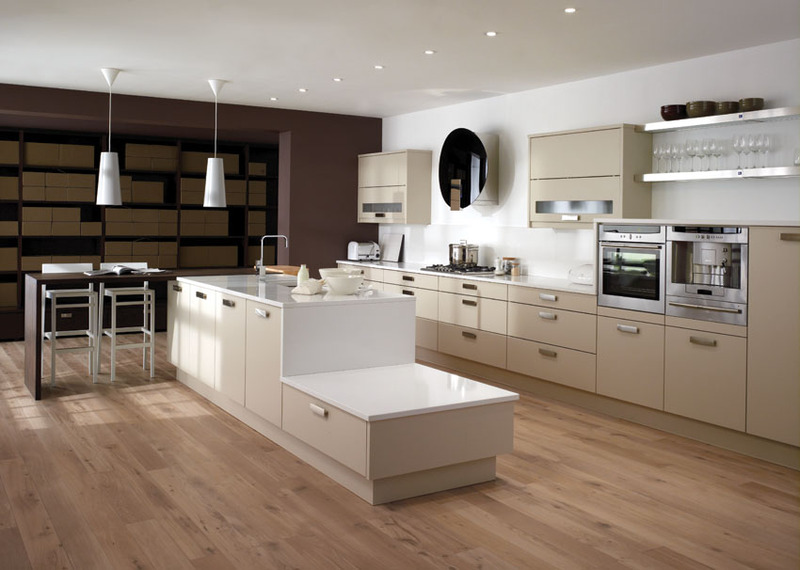 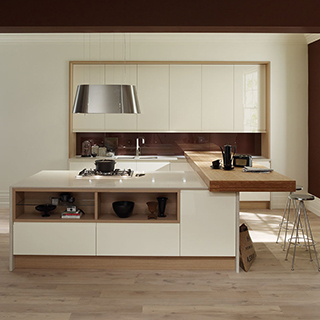 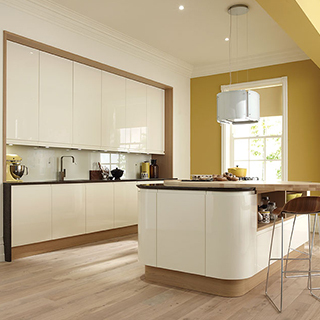 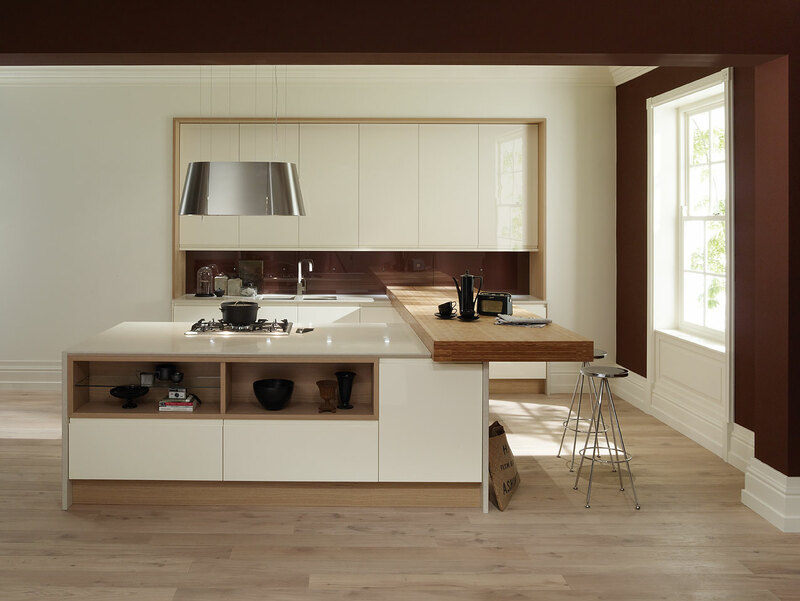 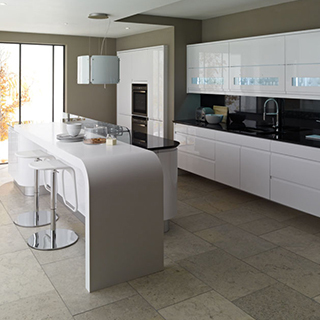 We offer a wide range of contemporary kitchens from Gloss kitchens, Matt kitchens & painted kitchens. 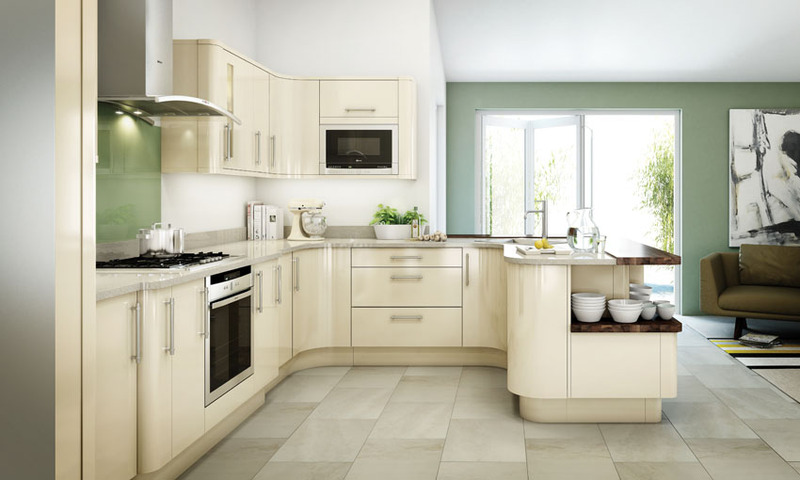 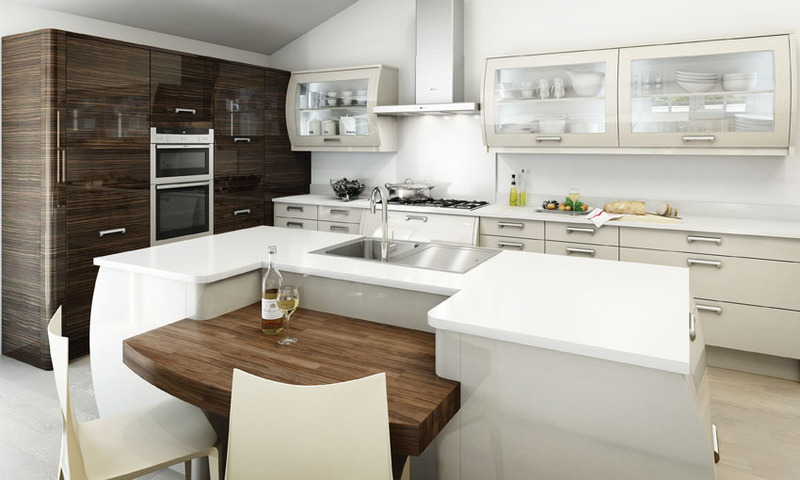 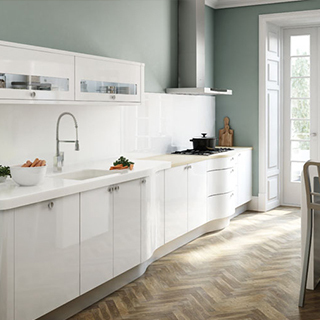 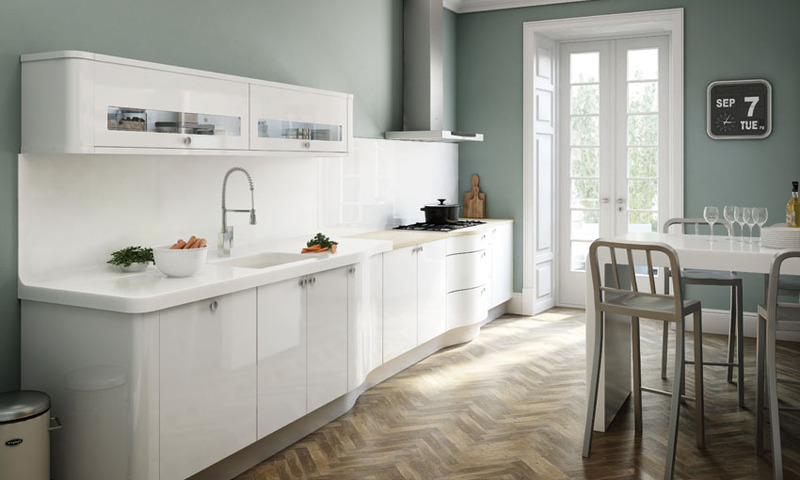 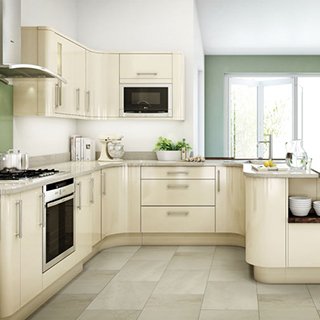 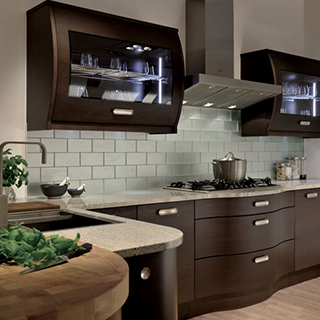 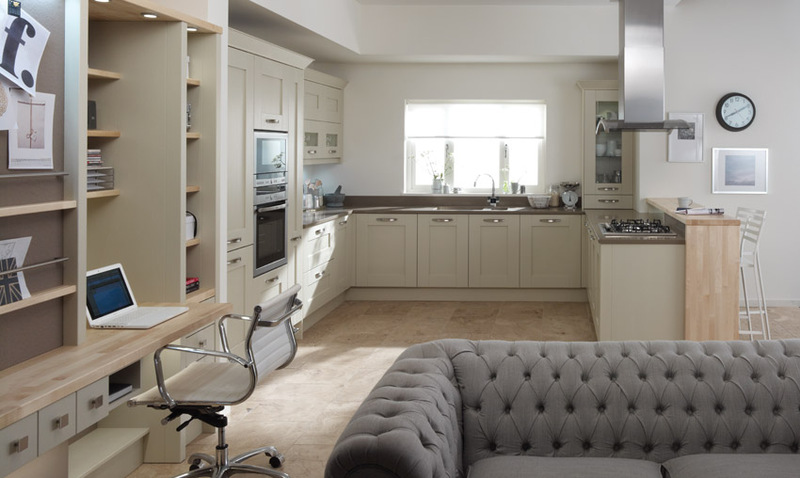 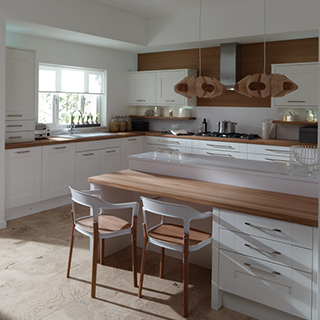 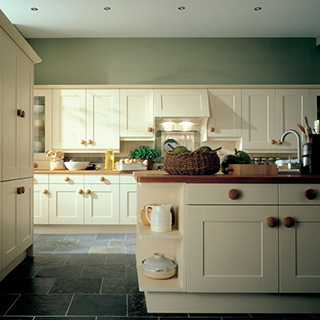 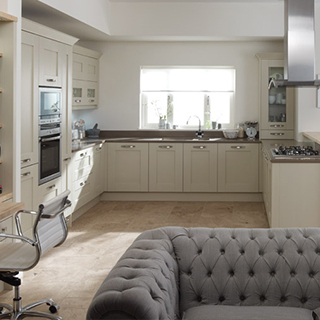 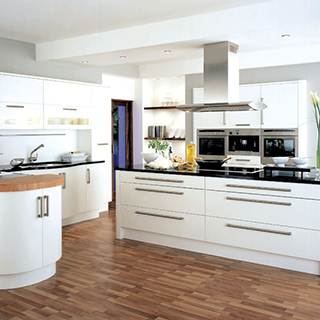 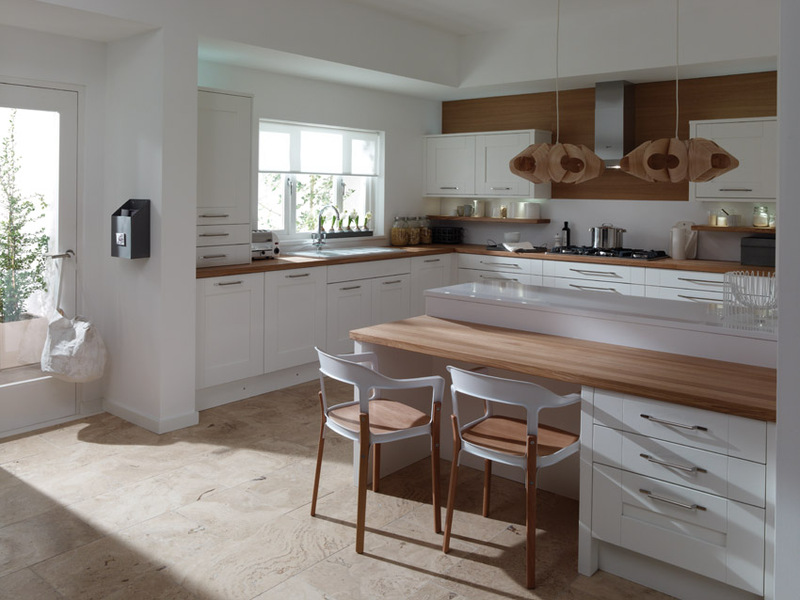 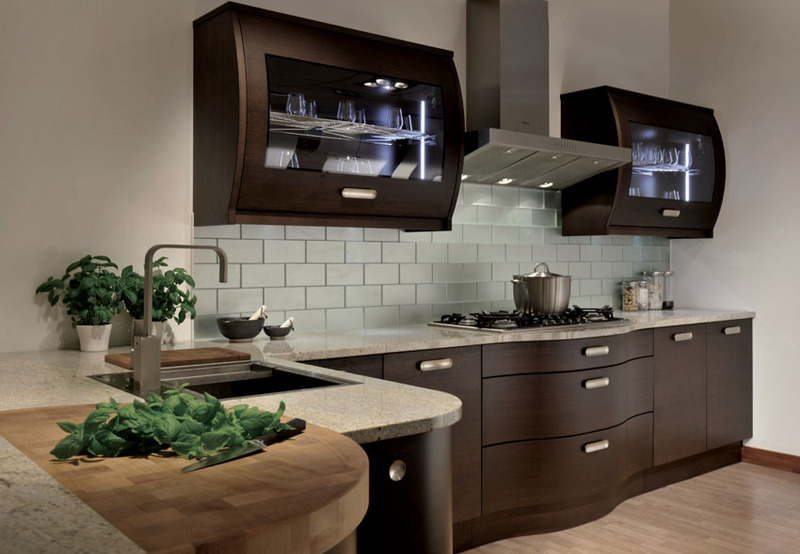 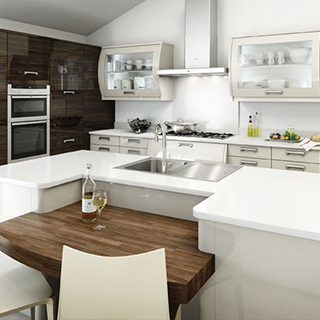 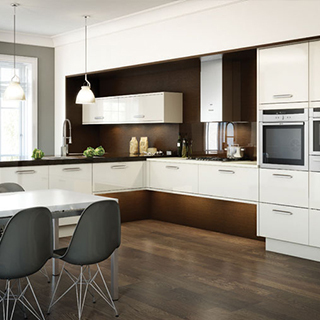 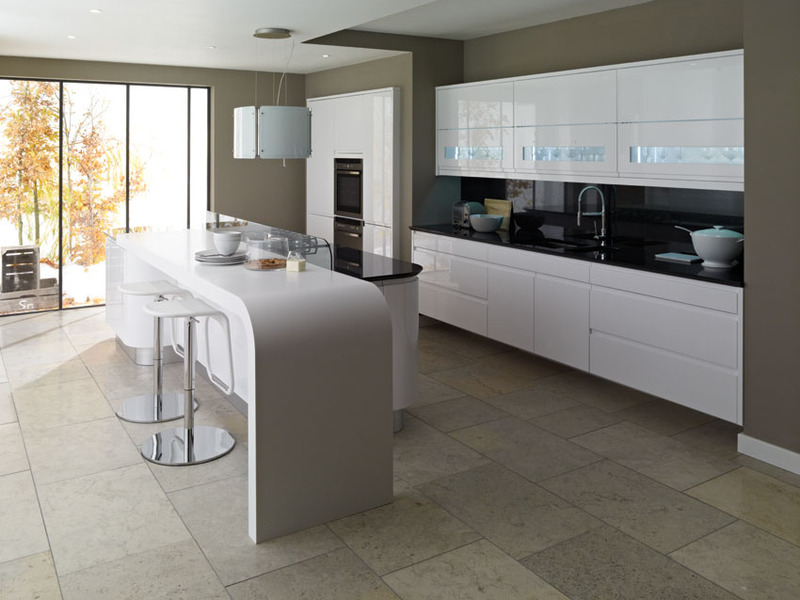 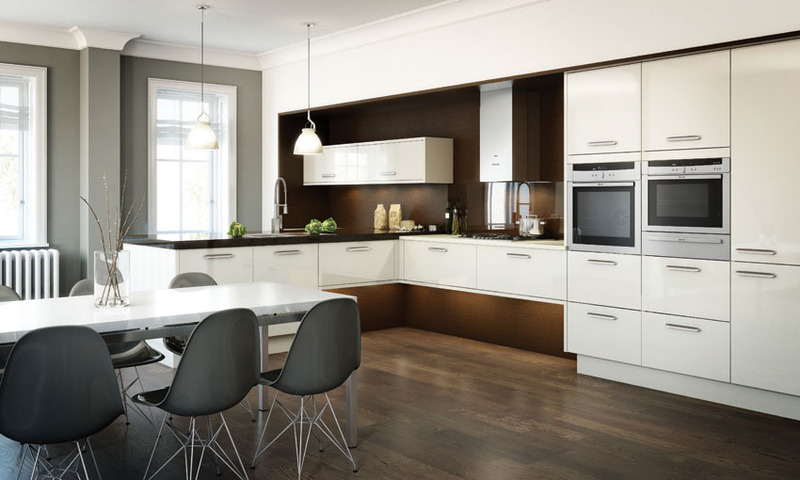 We have a wide choice of contemporary kitchen designs in different textures and colours to choose from. 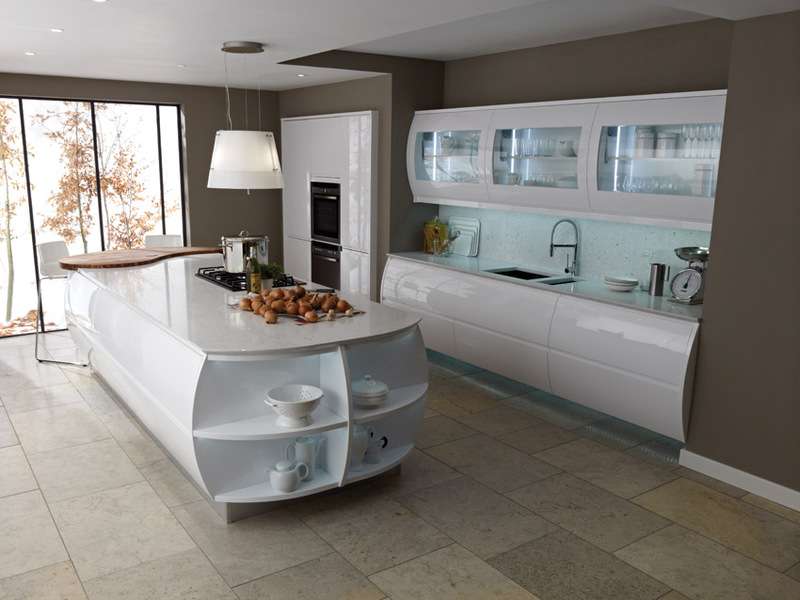 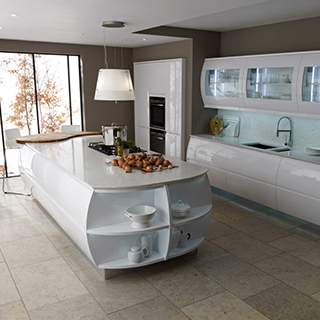 Using creativity you can add curves and concave’s to create a beautiful modern bespoke kitchen.